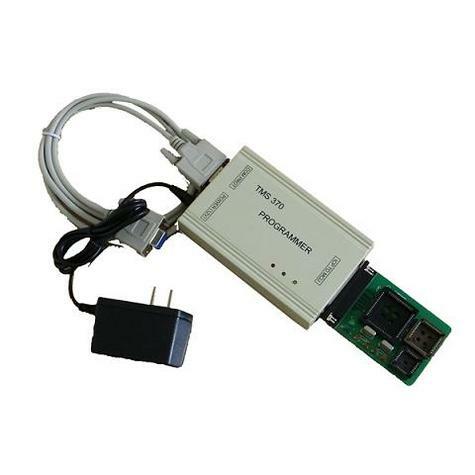 microcontroller, for IMMO Reader, car radios and car dashboards programming. TRANS SPORT CDM (M:16166661) TheftLock (95). FORD : 2006 RDS TI , 2007 RDS TI , VW SOUND 1 , VW SOUND 2.